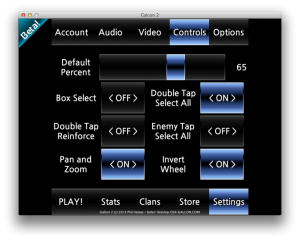 Phil Hassey » Blog Archive » Galcon 2 – beta7 – now with iPad and MORE OPTIONS!! 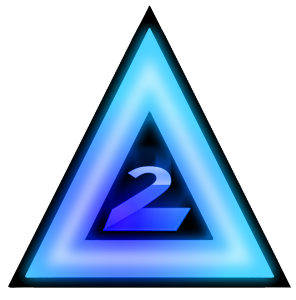 « Galcon 2 – beta6 – now with SFX, head-to-head, and more! 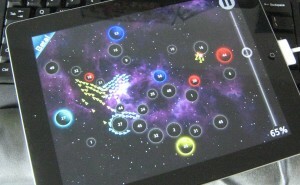 Galcon 2 – beta7 – now with iPad and MORE OPTIONS!! Ahoy there, beta7 is now live! Kickstarter backers can download it for Windows or Mac. Be sure to leave some feedback in the forums, your participation is a huge help! I spent most of the week working on the iPad version of the game in preparation for GDC (the Game Developers Conference) that I’m going to this coming week. That means there won’t be a new build of the game next week. I did a ton of work on the control options, so now you can customize the controls quite a bit. Be sure to check that out. I also made a ton of little tweaks to the “dual” and “turns” mods. And I fixed a ton of bugs, including some pretty messy ones! 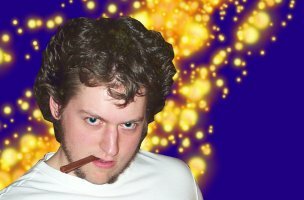 This entry was posted on Friday, March 22nd, 2013 at 4:49 pm	and is filed under galcon2. You can follow any responses to this entry through the RSS 2.0 feed. Both comments and pings are currently closed.